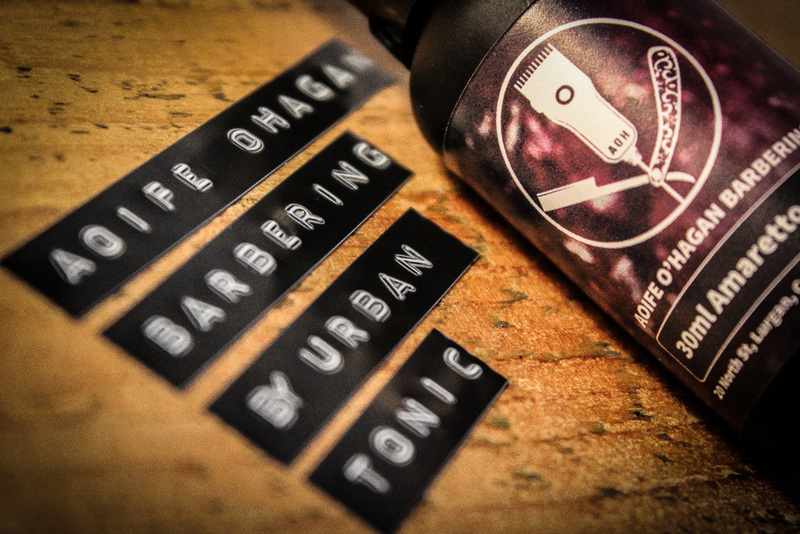 Urban Tonic was created in 2015 by owner operator Adam Lightbody and is now available in over 100 barbershops and retail outlets across the UK and Ireland. 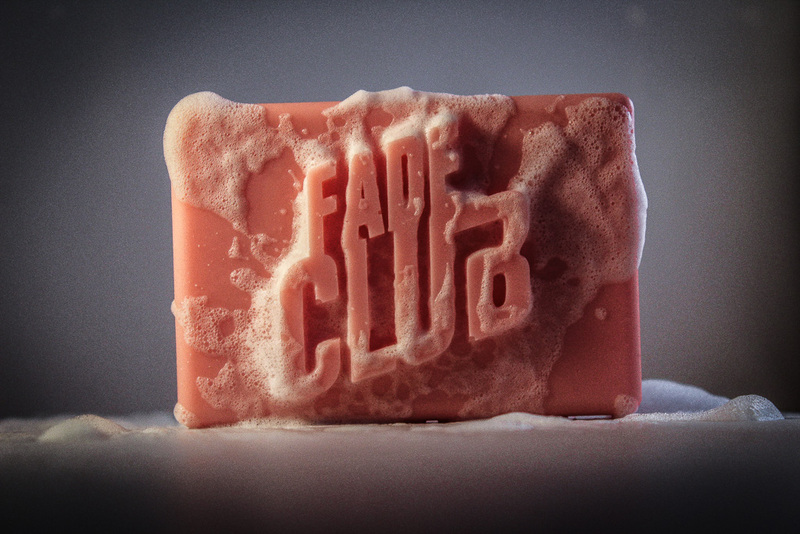 Specialising in unique and effective gents cosmetics with an awesome twist! 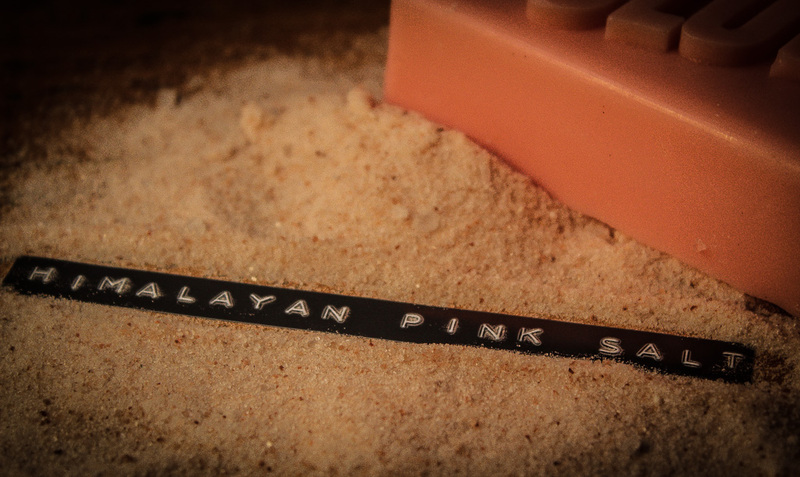 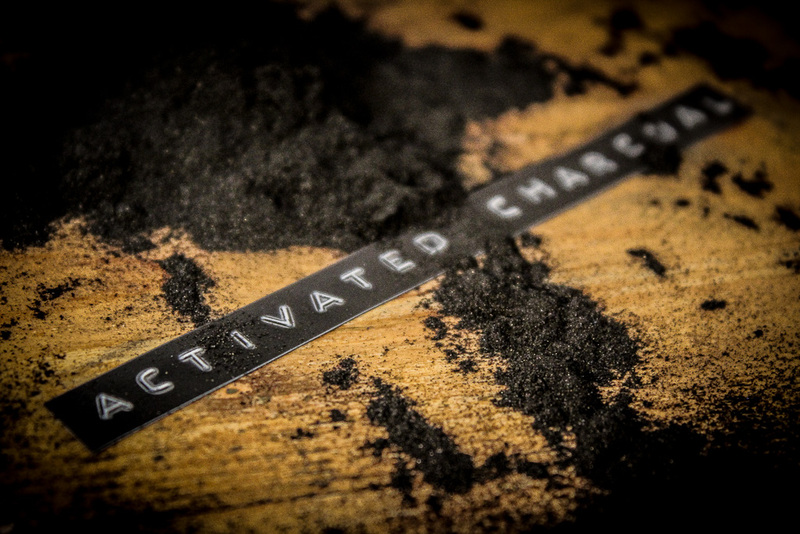 We strive to create with vegan, organically and fair-trade sourced raw materials to create our amazing products. 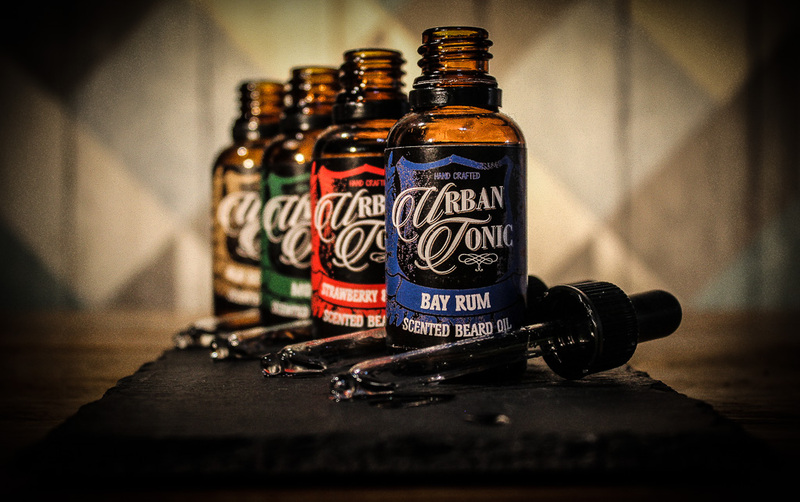 Urban Tonic uses recyclable and biodegradable packaging to help do our bit in lowering a growing global carbon footprint.